I was moving some of my backup files and found some photos from our trip to London a few years ago that I forgot about. 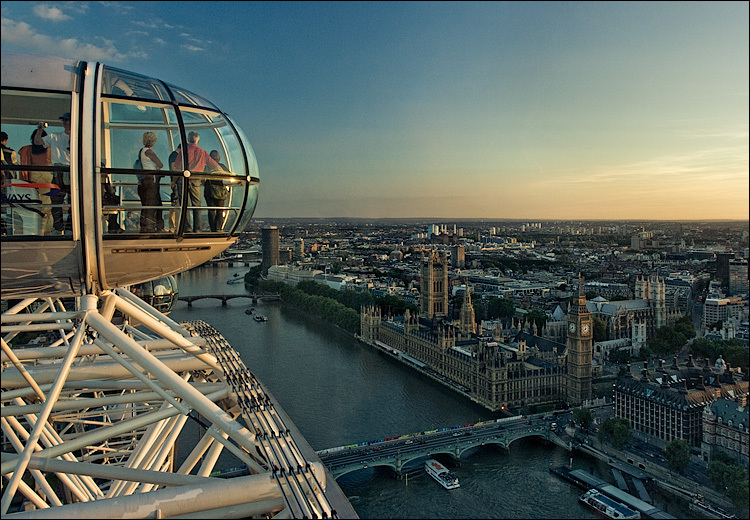 So here's one from London Eye looking at Big Ben, House of Parliament and Westminster Bridge. As a side note, using a circular polarizer can help a lot if you're shooting from behind glass to control the reflection, and in this case the colour of the sky.